Mini board games are awesome because they more light and don’t take up as much time, like the regular ones. This is a mini card game with gangsters in which players are trying to eliminate each other by hitting the opposing player’s gang members. The last player with a gang member is the winner. There is basically three types of cards Attack, counter, and defense. The most common attack card is a contract in which the player who played it puts one of opposing gang members into the hit list which if full (having six members) starts a gang war and at each turn the next member dies. There are also special cards that change the game rules, but this is a fast playing game which also makes it fun. 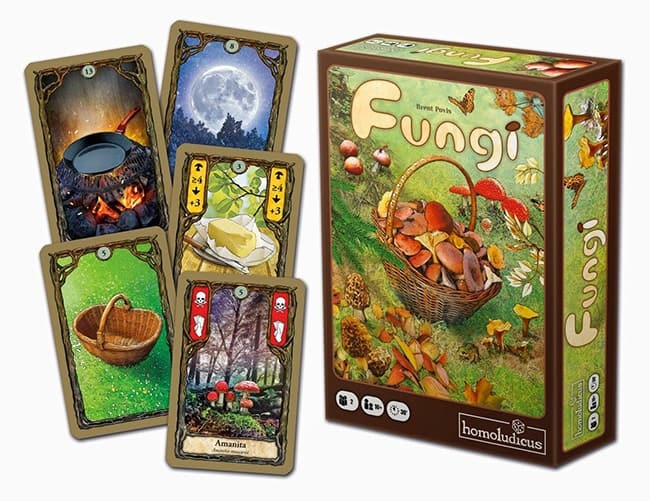 This is a game in which as the name suggests players are trying to gather mushrooms from the forest. The main way to score points in this game is to cook the mushrooms with some kind of restrictions. You want to collect the same type of mushroom and cook it in one action. If you achieve that you can add other ingredients like butter or cider for more points. Some mushrooms are rare and give more points but are difficult to gather; others are common but easier to gather and cook in one action. Also to add more flavor, there is poisonous mushroom which to tend to avoid in a normal situation since it decreases the number of mushrooms you have in your hand unless you try to get rid of some intentionally. The only bad thing about this game is that is only two player game. However, that is also a good thing since the game is constructed in that way, and is very cut throat anyway. 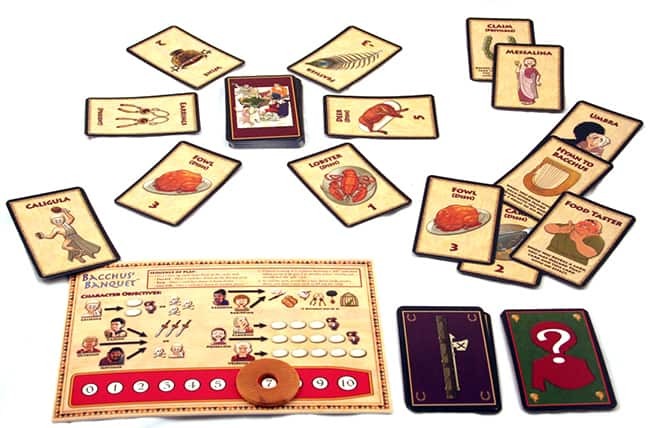 Bacchus Banquet is a mini game in which every player has different wining goal. For example, our main character Caligula is trying to have some meal and drink a lot of wine or if possible kill three people by stuffing them with food. He is the only one who is exposed, so everybody knows who he is. 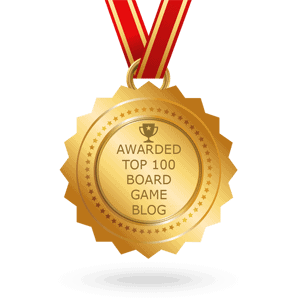 The main goal of this game is to win by your specific condition and stay below ten belt points which means do not consume more than ten food points. If at any point of the game you go over 10 points you do not lose the game just pick another random character and start again. Off course at that point, you will be far behind the other players. There are also special cards called privileges which can change the game rules for that round and completely destroy someone’s plans which make this game even more unpredictable.